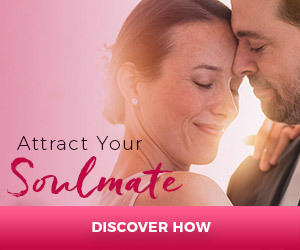 How to use Quantum Science to meet your soulmate NOW…Love before first sight! Infinity Foundation is the Chicago area’s leading holistic education center. Infinity offers Courses For Life®, providing you with experiential courses in personal, professional, and spiritual growth to enhance your life. Explore Arielle Ford’s techniques, which have worked for tens of thousands of people of all ages in 40 countries around the world—including her 80-year-old mother-in-law.